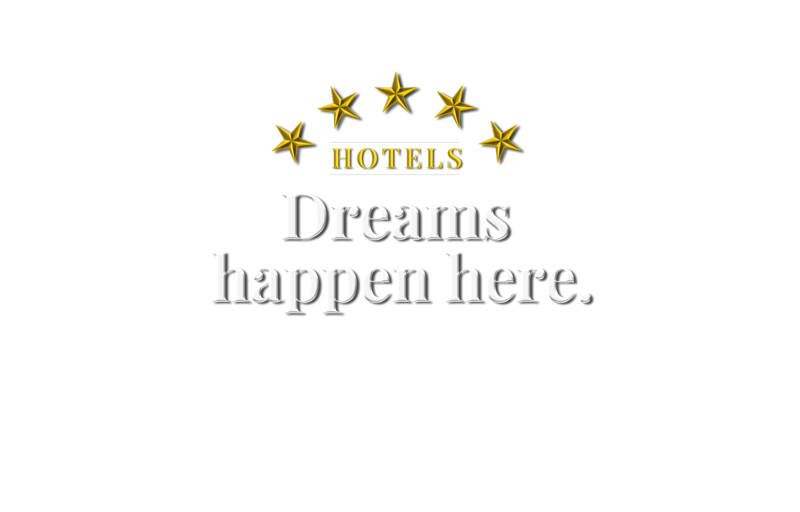 Dreams Happens Here is a national awareness campaign to showcase the career advancement opportunities, community commitment, and economic importance of hotel and lodging businesses to every city and state across America. The hotel industry is in the business of people, serving our guests and providing lifelong careers for our employees. 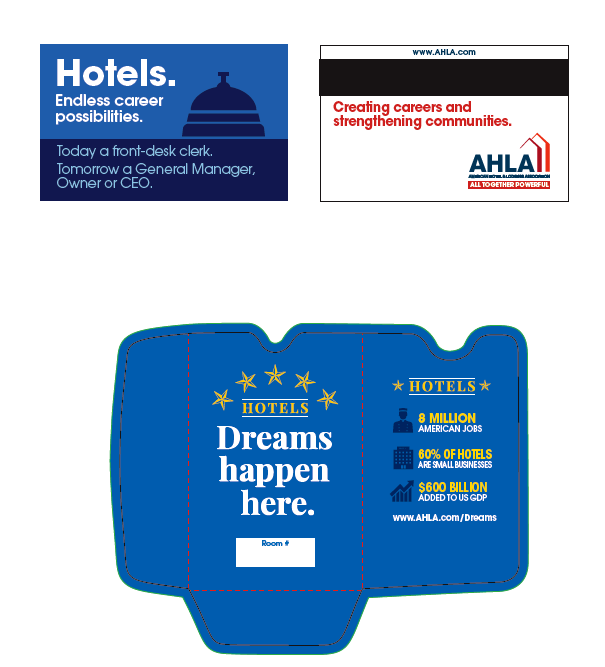 Not only do hotels create memorable experiences to make their guests' dreams come true, but hotels have the unique ability to provide employees with opportunities to achieve the American Dream. Learn How Some Hotels Are Serving Their Communities! View this new, comprehensive analysis of the hotel and lodging industry, which was conducted by Oxford Economics and is based primarily on data from federal agencies and from leading providers of travel and hotel industry data, STR and Longwoods International. 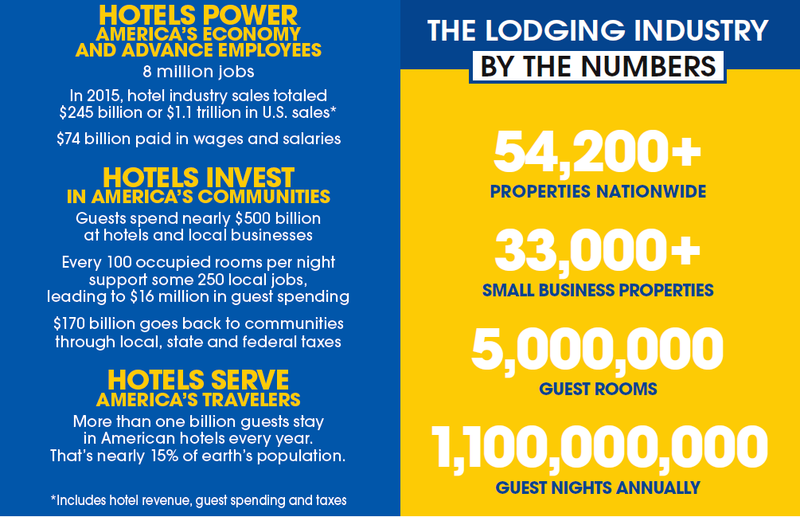 This represents the most thorough economic impact analysis of the hotel and lodging industry to date. Dreams happen here. In the guests we serve. In the people we employ. In the communities we support. In the investments we make in our people, our cities, our country. 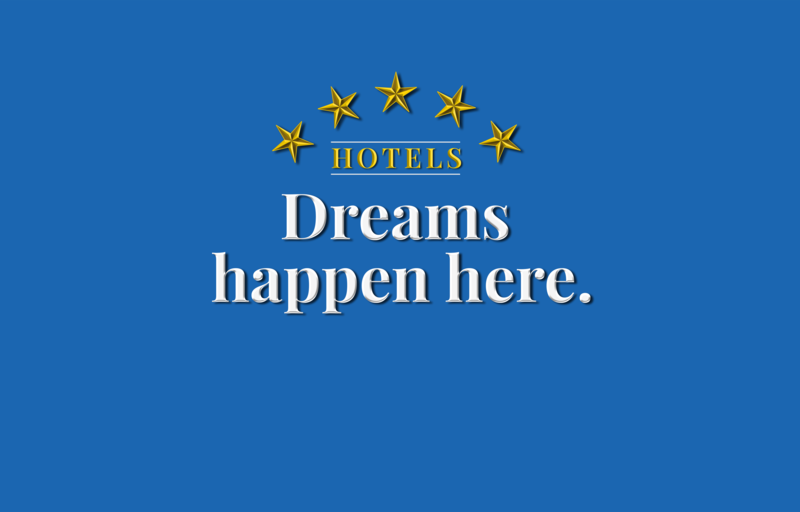 Share Dreams Happen Here At Your Hotel! 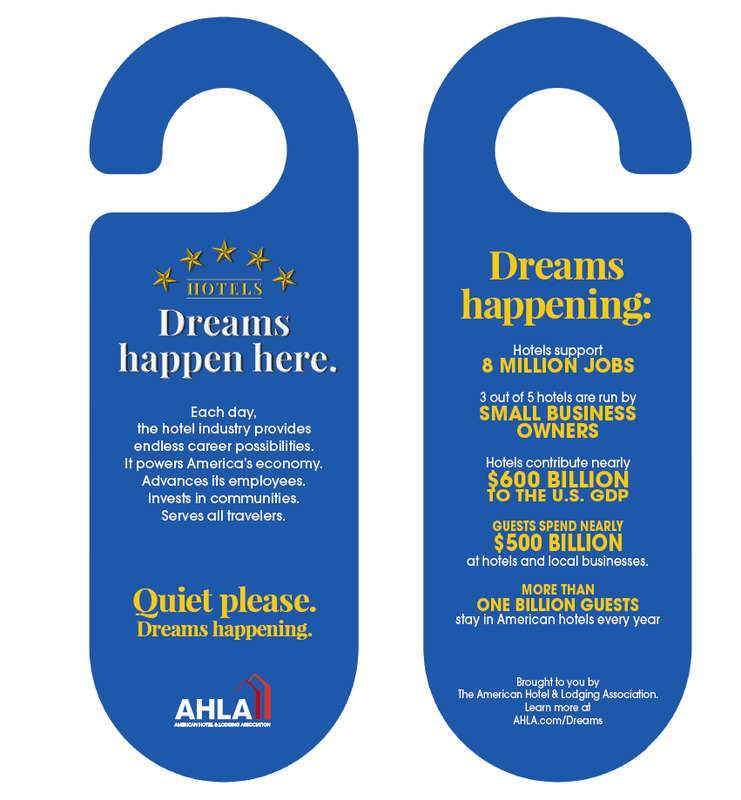 To share the amazing story of our industry, print Dreams Happen Here door hangers or hotel key cards for your hotel or simply post the Dreams logo on your website and link back to www.ahla.com/dreams .